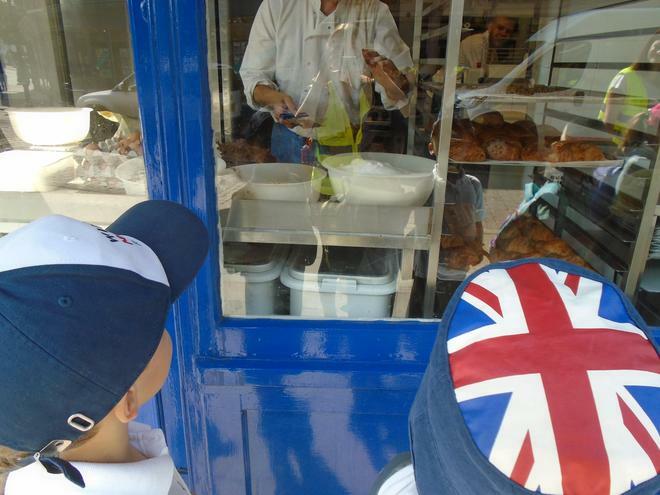 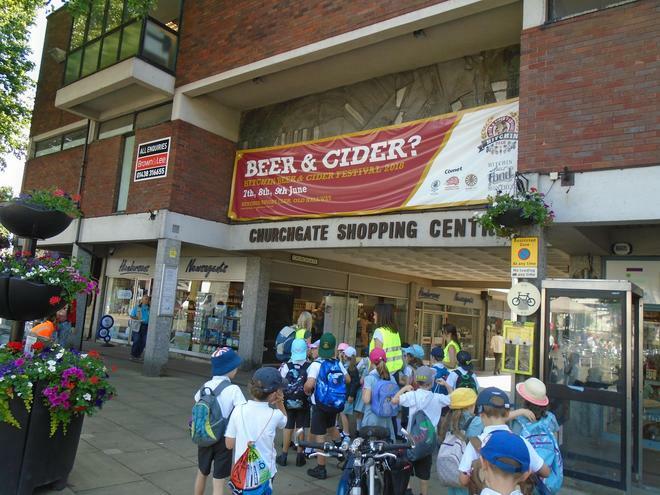 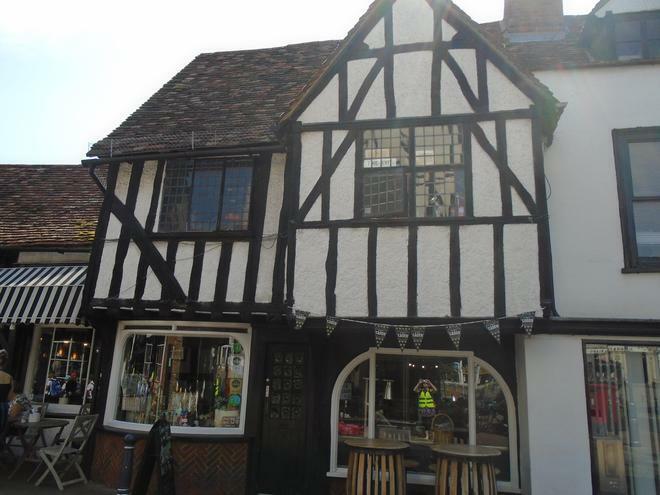 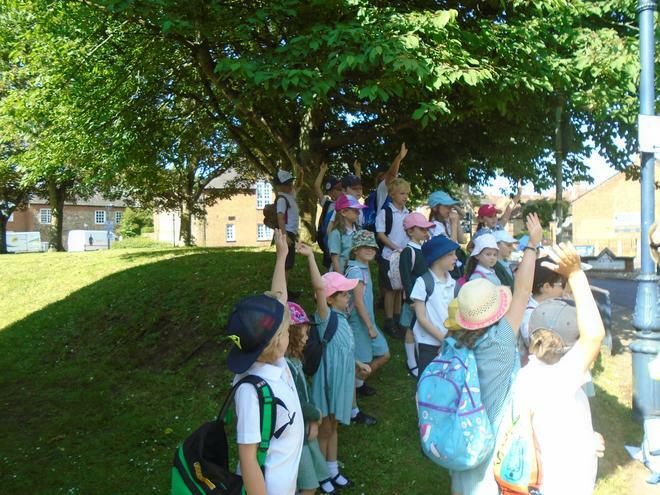 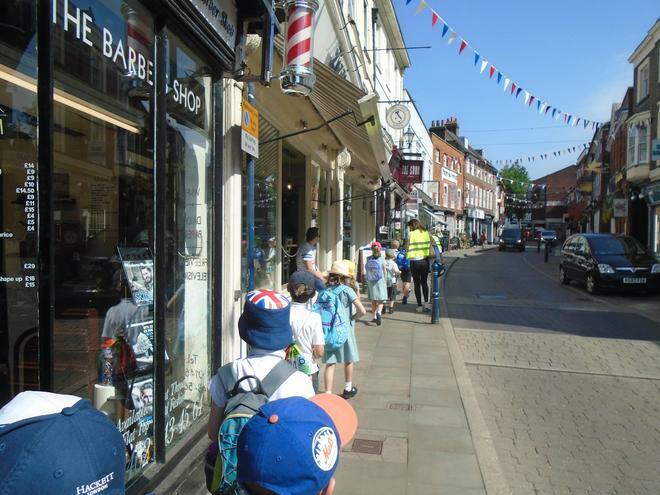 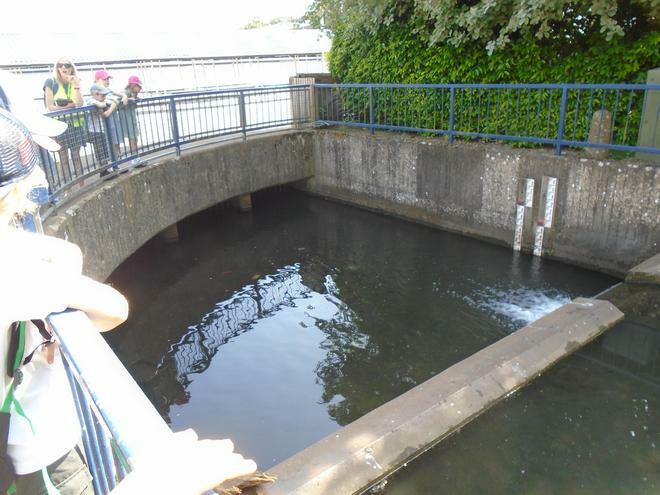 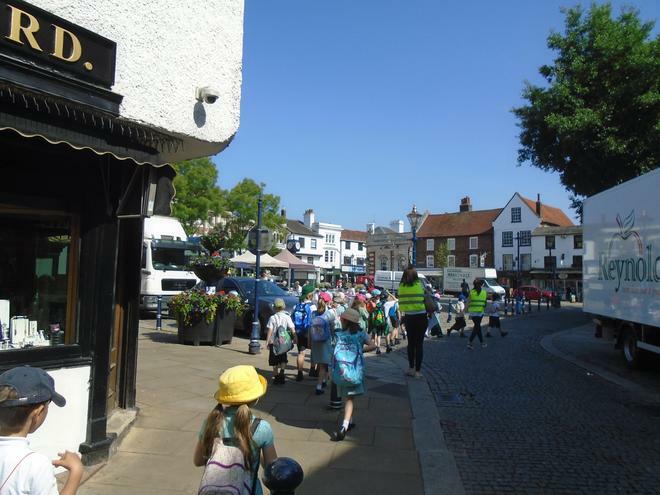 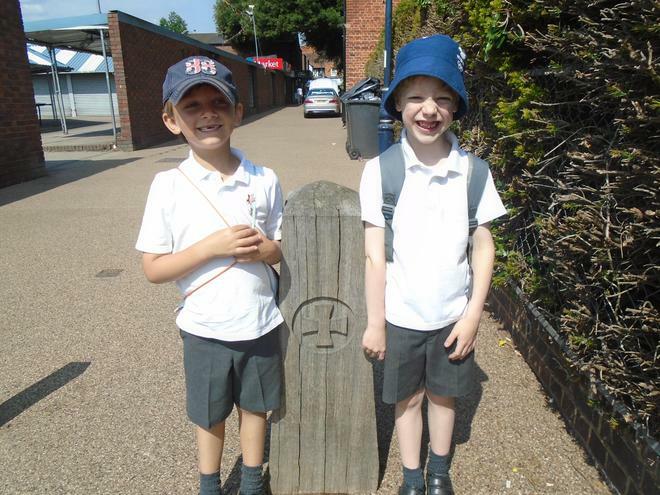 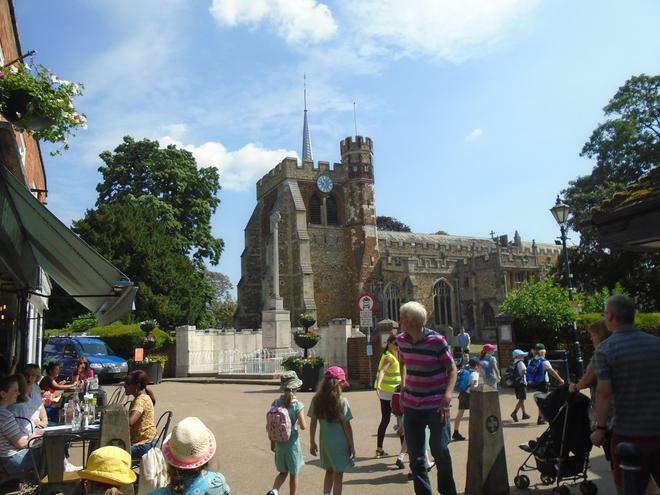 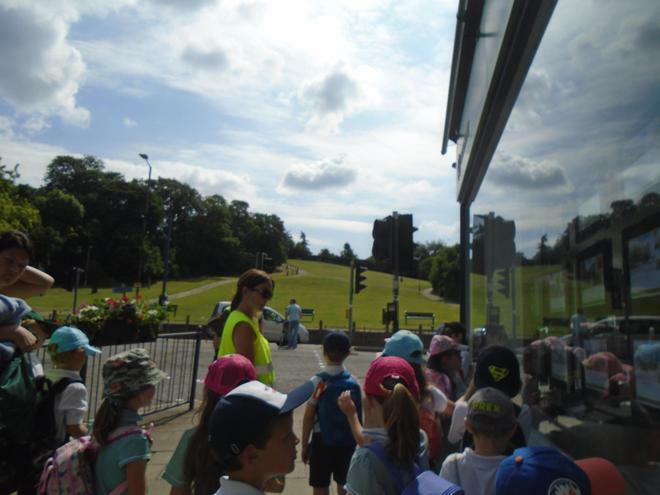 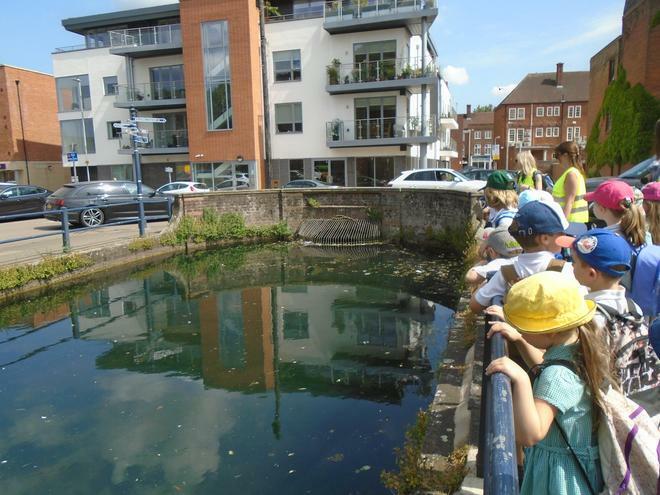 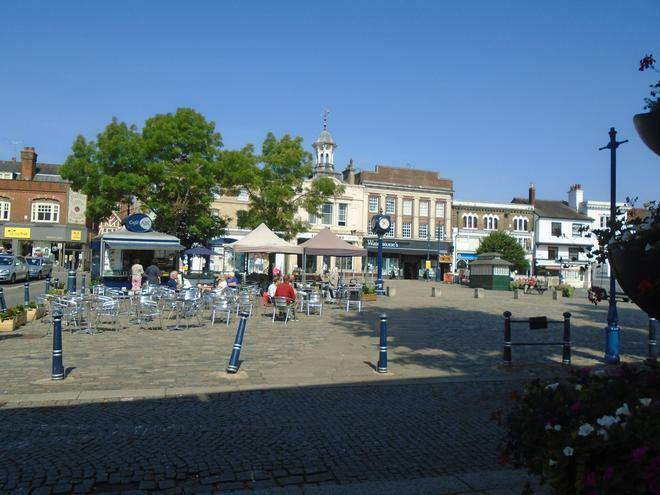 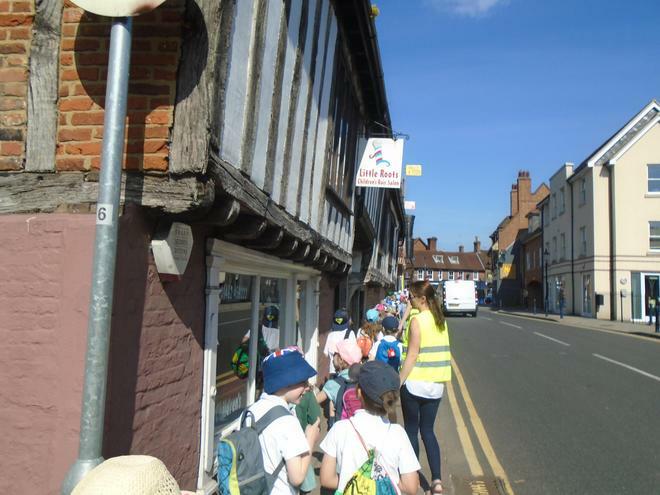 On Wednesday 13th June, Class One enjoyed a morning exploring the historical market town of Hitchin. 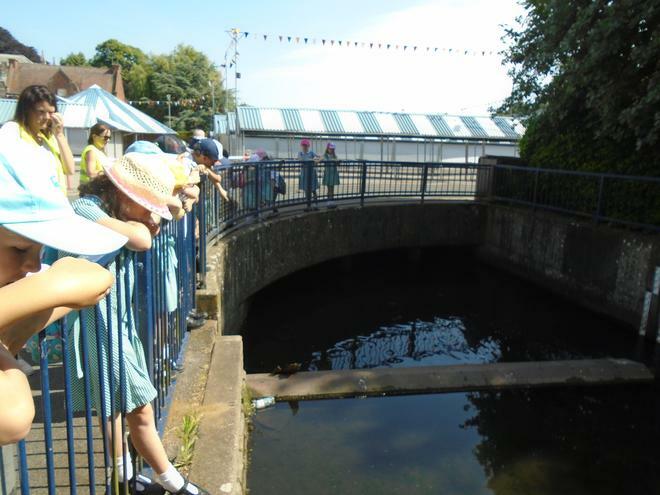 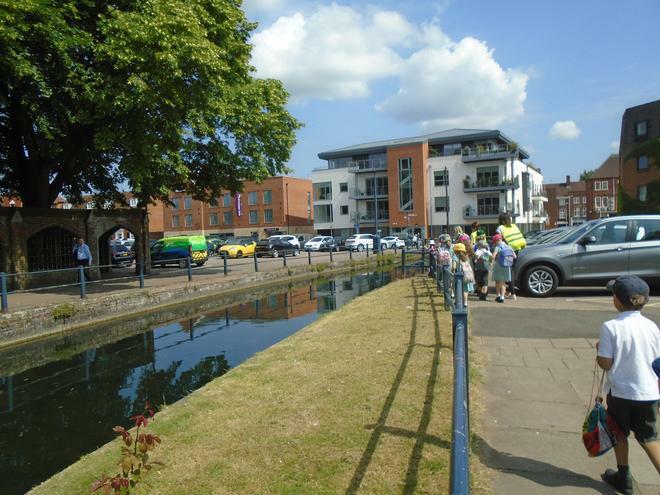 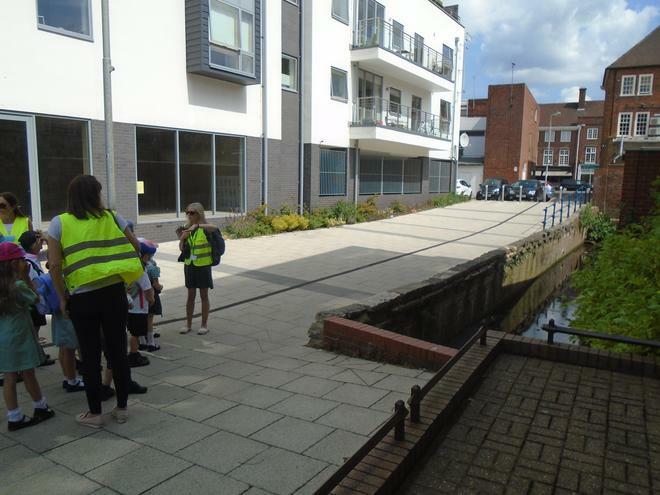 We tracked the River Hiz all the way from Bridge Street to Bancroft Park, whilst also looking at the architecture of the town and how it links with history. 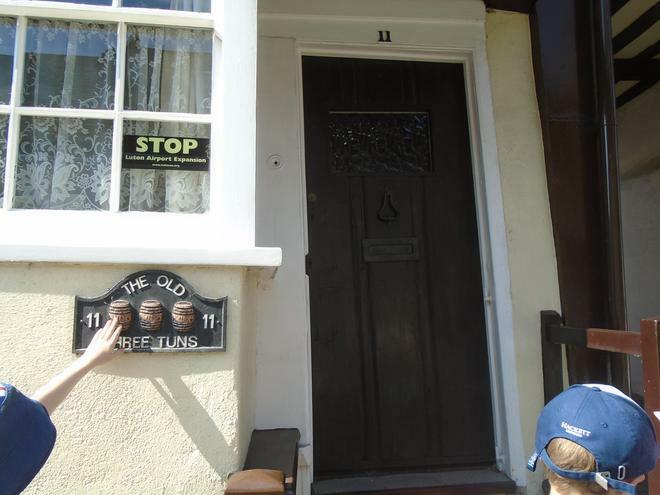 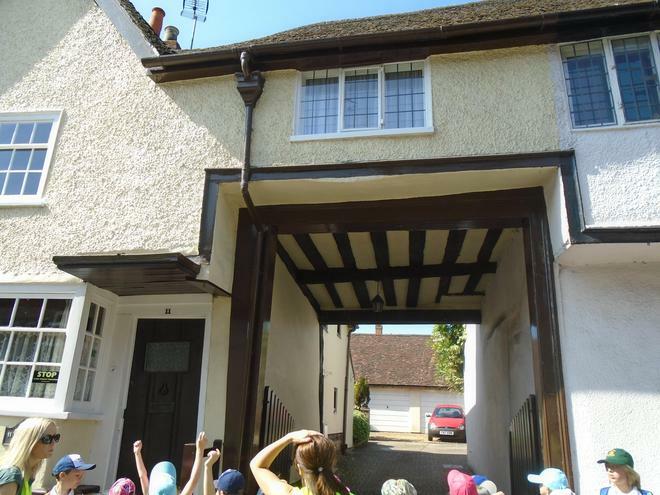 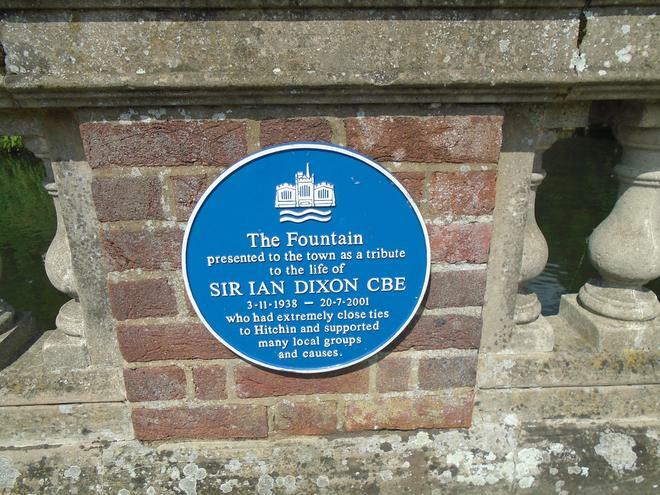 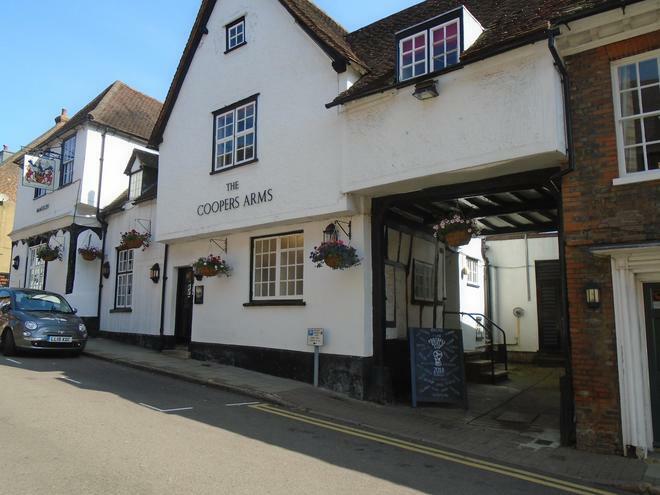 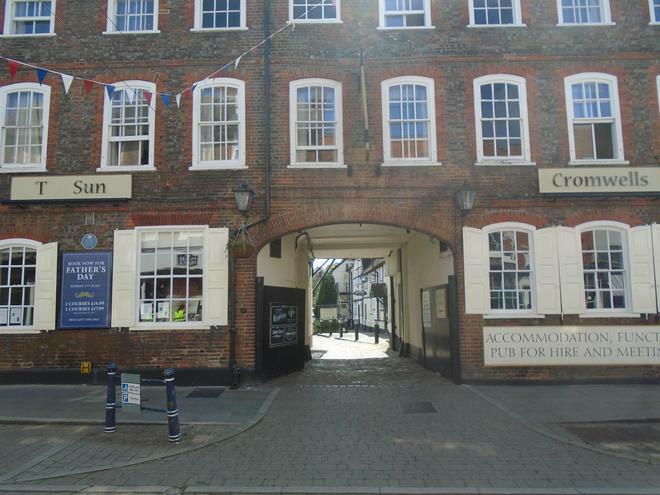 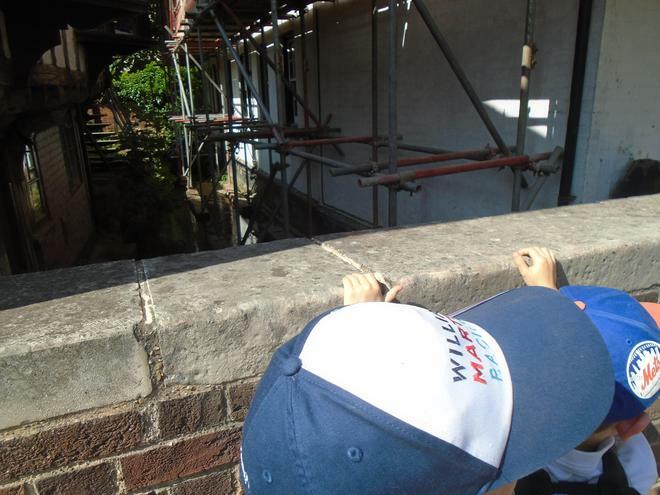 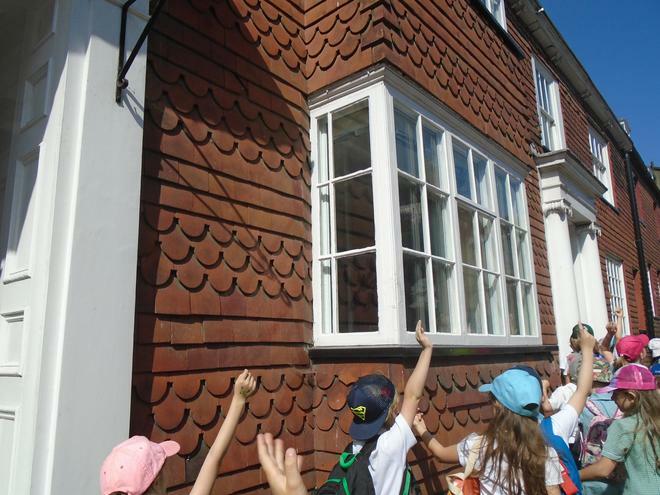 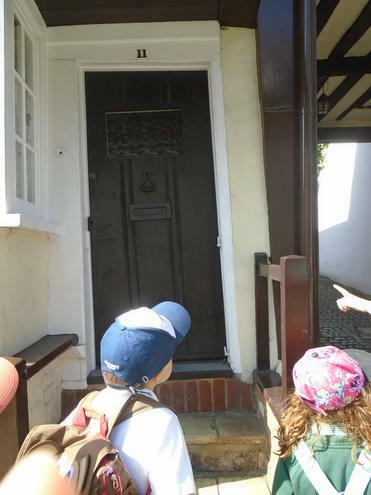 The children looked for clues linking the past with the present, such as buildings that used to be coaching inns and plaques indicating their past purpose such as basket makers. 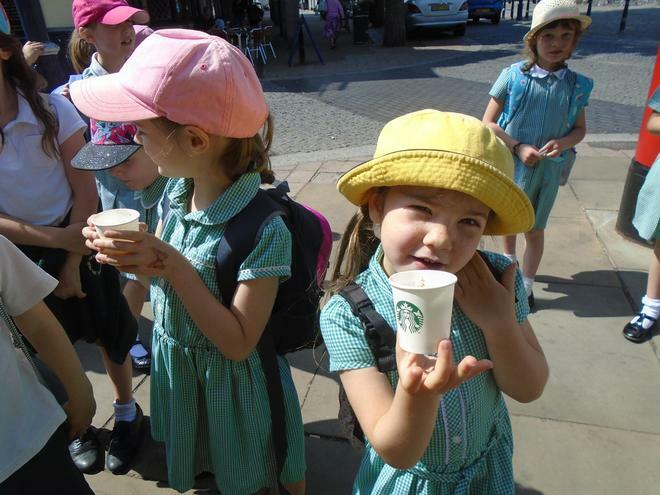 The children rested, with a snack, on the steps opposite St Mary's Church following the option of having a drink from Starbucks! 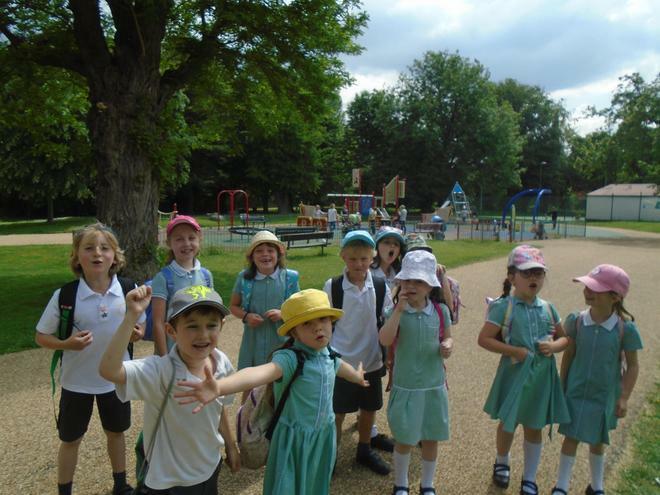 We completed the morning with a visit to Bancroft Park. 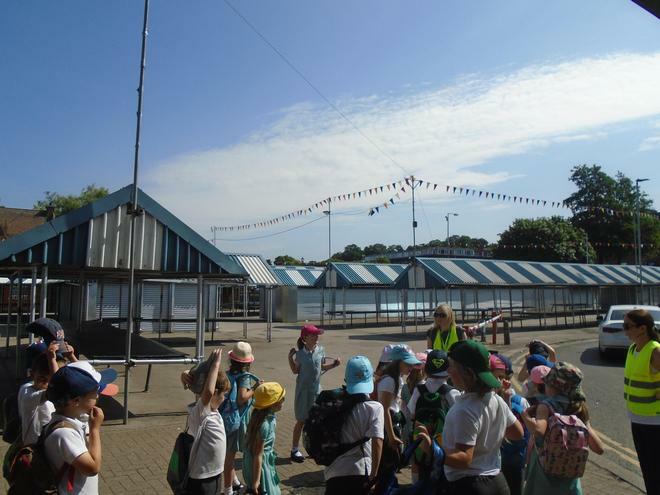 The sun shone for us and the children's behaviour and learning were exemplary. 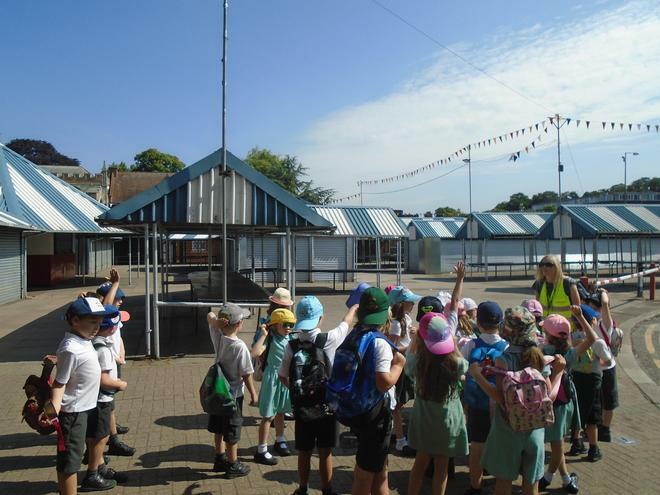 An enormous Class One 'Thank you!' 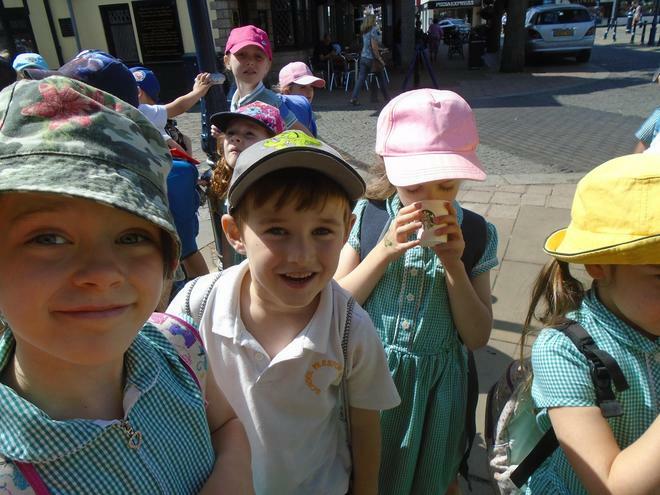 to both Mrs Crossley and Mrs Dollimore-Ansell for your super support on our trip. 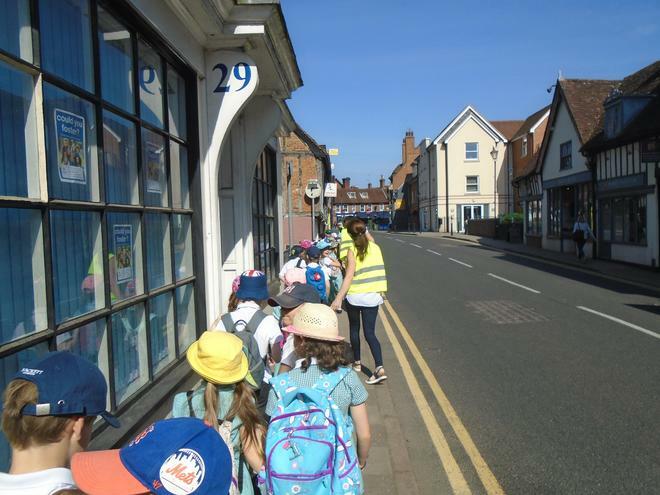 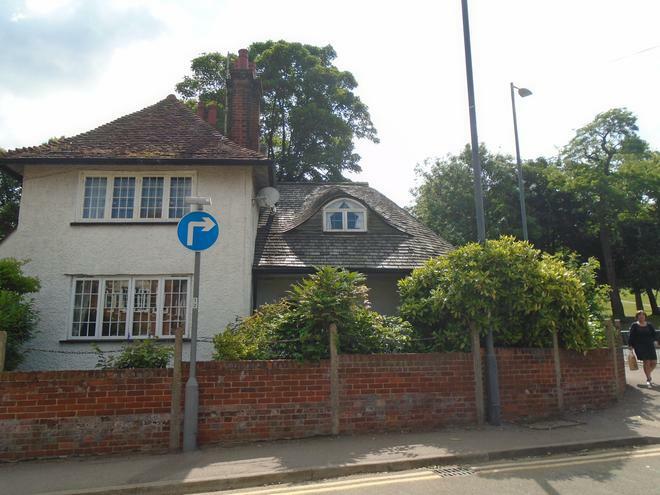 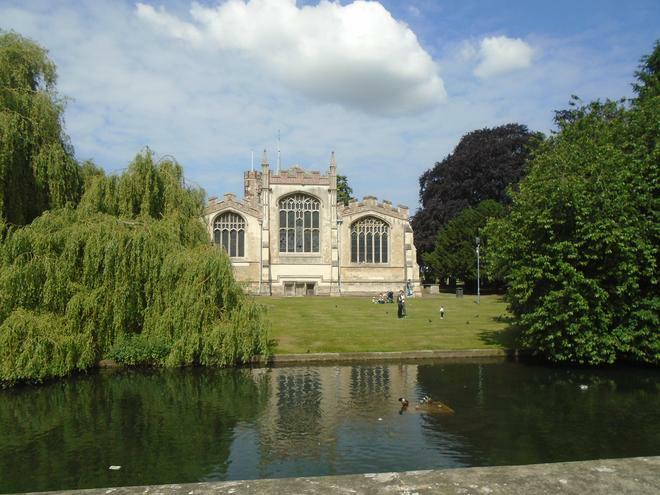 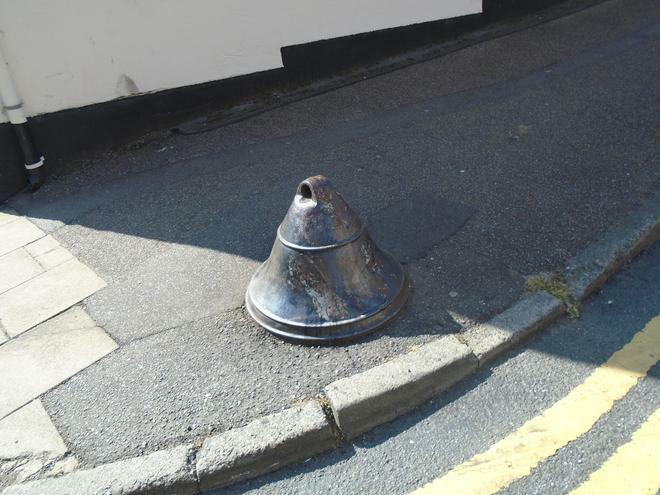 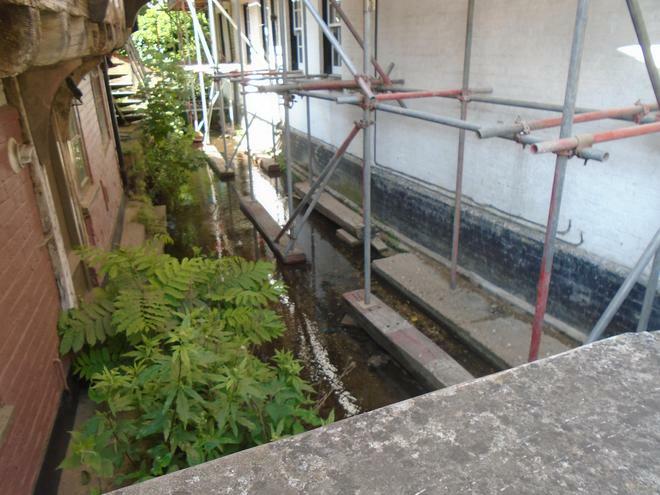 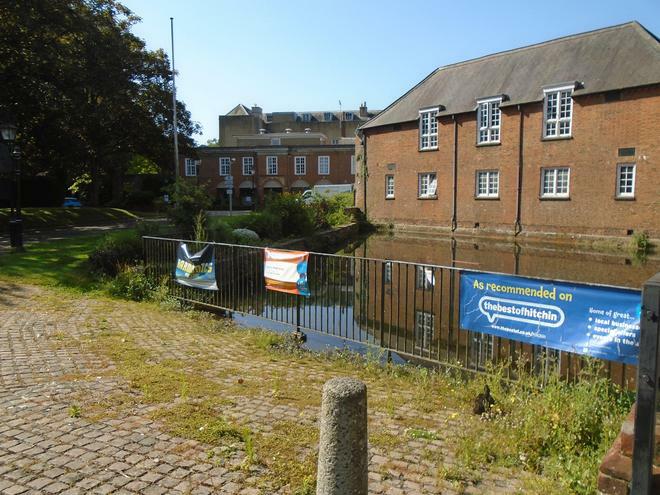 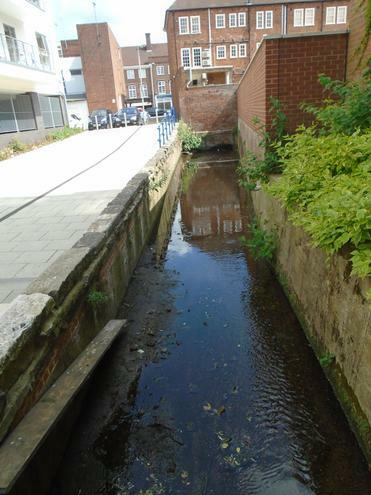 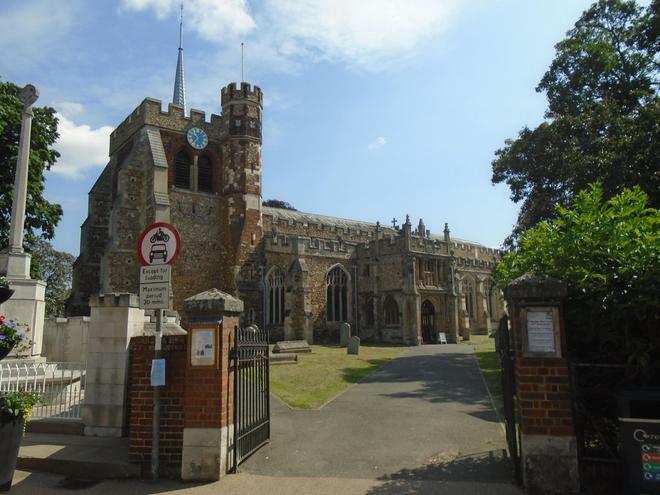 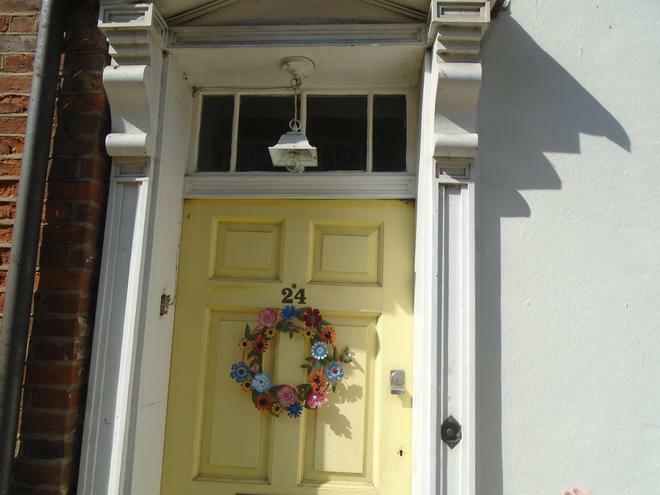 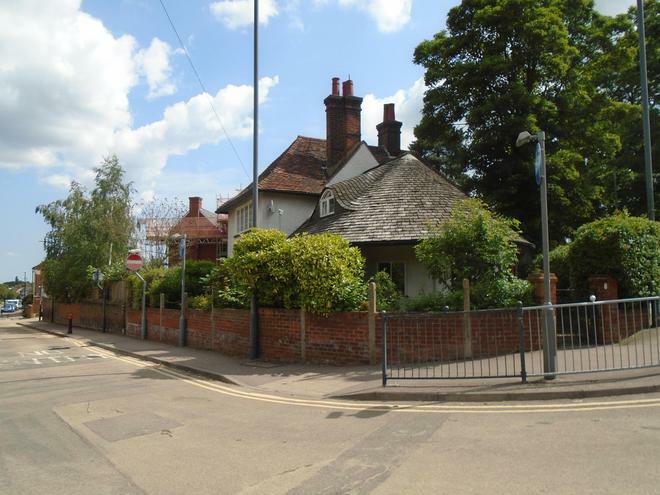 What can you notice about Hitchin from our pictures?